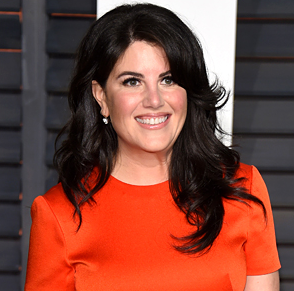 People chattered and tittered for years after Monica Lewinsky — bullying activist, television personality, TED talker, and fashion designer — had her folly with Bill. I, on the other hand, have only nice things to say. 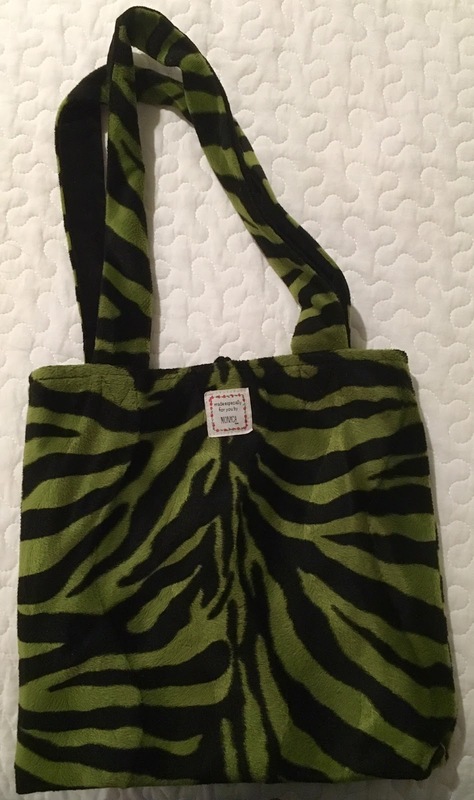 Click here for my Huffington Post about me and Monica ... and my reversible Monica tote bag. Thanks for sharing this useful and informative blog. I really enjoyed with your blog. This blog is very useful for everyone read this one. 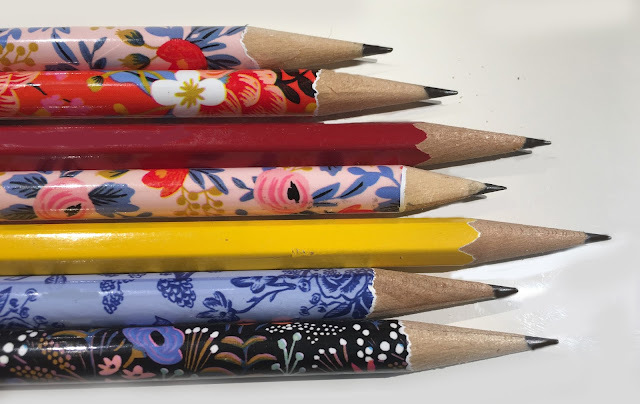 keep it on.Here this blog best essay writing service gives useful tips to improve writing skills. Many thanks, Aaliyah, for your readership!